“I know some teachers — they avoid the subject [of Guru Yoga.] Don’t want to talk about it. 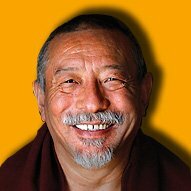 It’s a little bit inconvenient,” says Venerable Zasep Tulku Rinpoche in In an important “learning from the teachers” video. 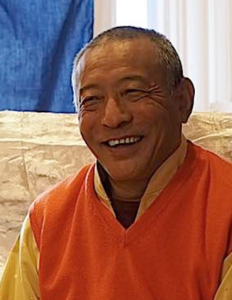 Venerable Acharya Zasep Tulku Rinpoche — Spiritual Director of Gaden for the West — speaks about the importance of a teaching coach (Guru or Lama) for Vajrayana Buddhism. Guru Yoga is the topic most teachers to the West avoid, due to misunderstandings, yet it is an important practice in Vajrayana. “So, I’d like to talk about Guru Yoga. This is one of the very important Foundation Practices. 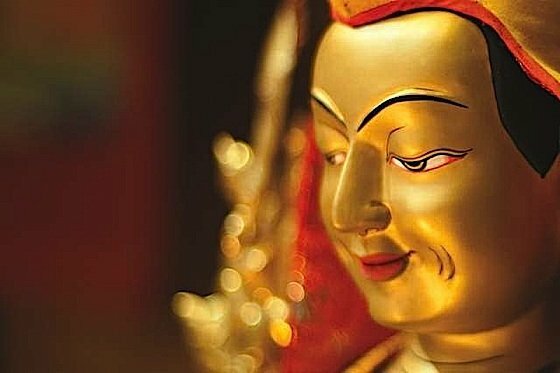 We say in the Tibetan Buddhist tradition, “Lama Sangye, Lama Cho, de zhin Lama ge dun te: Guru is Buddha, Guru is Dharma, Guru is Sangha.” Guru is Sanskrit word, Lama is Tibetan. Usually, “Guru” or “Lama means teacher. But, nowadays, Lama is used widely, and anyone wearing a red robe, they call Lama. Oh, Lama, that’s Lama. Another Lama coming by. I see Lama’s everywhere. [laughs] Two-legged Lamas, four-legged lamas. [more laughter] In Nepal, there is a certain group of Nepalize people, along the Himalayas — all their surnames are Lamas. There are millions of Lamas. [laughs] Most Sherpas are Lamas. I guess, because they come from Tibet, the Nepalize people call them Lamas. Anyway, Guru Yoga is an important one, according to Tibetan Buddhist tradition. Tibetan Buddhist tradition is actually Vajrayana tradition. Tibetan Buddhism is Vajrayana Buddhism. 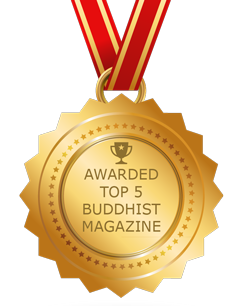 Tantric Buddhism. Vajrayana Buddhism is advanced Buddhism. We have a lineage of Vajrayana. We have the lineage of deities. 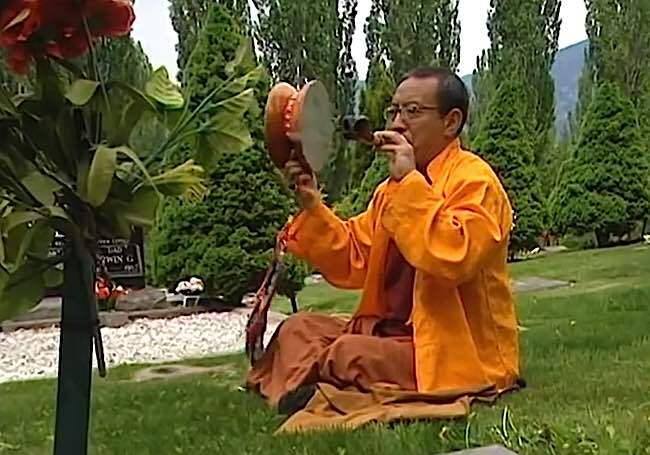 We have unbroken lineage [of teachings] that come from the Buddha, from Mahasiddhas, given to the Tibetan Lamas — and then, spread out all over the world. When you practice Vajrayana, it is important to have a coach. 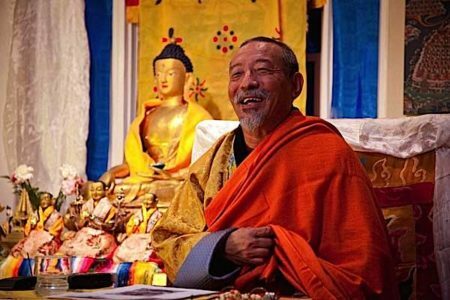 It is important because Vajrayana is an intense practice, a delicate practice. Also, one has to be a dedicated practitioner, Yogi or Yogini. So, when you do the delicate practice, intense practice, powerful practice — you need a coach! Guru is a coach! Advanced teachings, such as Chod, and other Vajrayana practices, require a teacher due to the precise, delicate and powerful nature of their impact on mindstream. 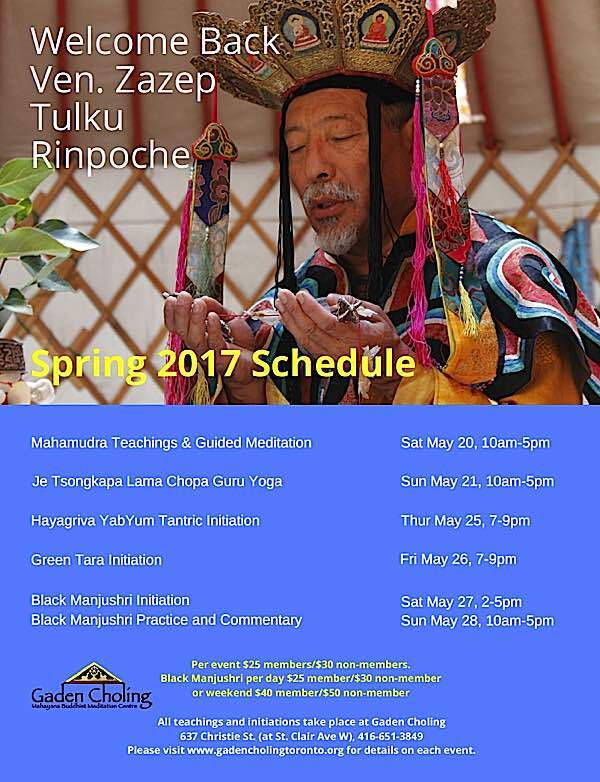 Zasep Tulku Rinpoche practicing ancient Chod to benefit all sentient beings. Generally speaking, in our lives, you need a teacher — for example, martial arts, or sports, tennis — you need a coach, right? You play music? You need a teacher. Like instrumental music or whatever. If you have a good coach, it makes a difference! You can learn things fast. It makes a huge difference, right? It’s very important. It saves you time and energy, and prevents problems. In that way, in that sense, in that regard. So, according to Vajrayana tradition, Guru Yoga is an important one. So, one has to find a Guru. Usually, it is a bit inconvenient for somebody — myself, as a teacher — talking about Guru Yoga to the student. It’s like “hey, you must follow me” or “believe me”, you know. “Have faith in me” and “Trust me” and this, and that. Kind of inconvenient in some ways. And yet, in some ways, you have to explain it to them, to the student, right? I know some teachers — they avoid the subject. Don’t want to talk about it. It’s a little bit ‘inconvenient.’ Let somebody else talk about it. But, I think it’s important. It has to come from the Guru himself. 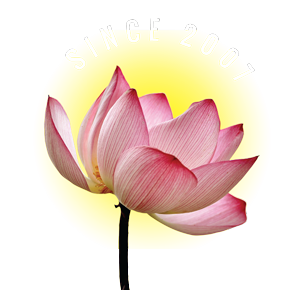 The Guru Yoga teachings aren’t something new, you know, made in America, or made in the 60s. [laughs] It is part of the teachings. There’s actually a text called the “Fifty versus of Guru Devotion” or Yoga, written by Ashwa Gosha, a famous Indian Mahasiddha, way back in India. It’s translated in English. Guru and Master is same thing. If you go to Daoist (Taoist) tradition, you have a master. Chi Gong practice, or martial arts, or whatever, you have a master. You follow the lineage. Lineage of master, advice of master. If you practice Zen Buddhism, it’s extremely important to follow the Roshi. You have a teacher. Step by step, you don’t do anything that is not advised by the Roshi. Follow the Roshi, right? It’s the same way.